Dr. Lamothe is a native of Plaquemine, LA. She received her Bachelor of Science Degree in Kinesiology from Louisiana State University in Baton Rouge. In 2011, she received her Doctor of Physical Therapy degree from Louisiana State University Health Sciences Center in Shreveport. 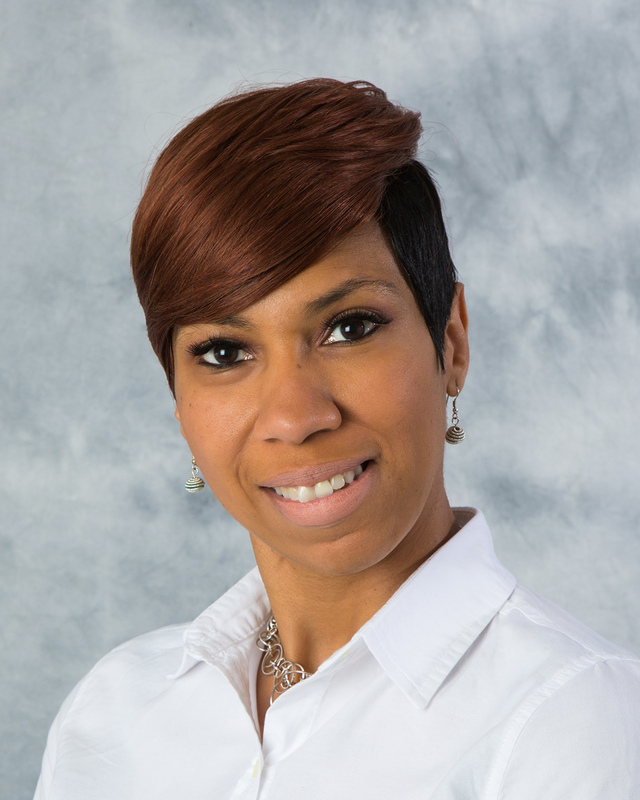 Dr. Lamothe's primary areas of interests are sports-related injuries and athletics, but she enjoys caring for patients of all types and ages. She has completed Level I and II training through Kinetacore in Intramuscular Manual Therapy (IMT)/Trigger Point Dry Needling (TDN). She has been trained in ART for Lower Extremity, has obtained the manual therapy certification from Evidence in Motion, and is a certified Astym system provider. Dr. Lamothe is an active member of the American Physical Therapy Association (APTA) and Louisiana Physical Therapy Association (LPTA). She has been with BRPT-Lake since 2013. Mr. Lane is a native of Vidalia, Louisiana and attended college at Northeast Louisiana University. 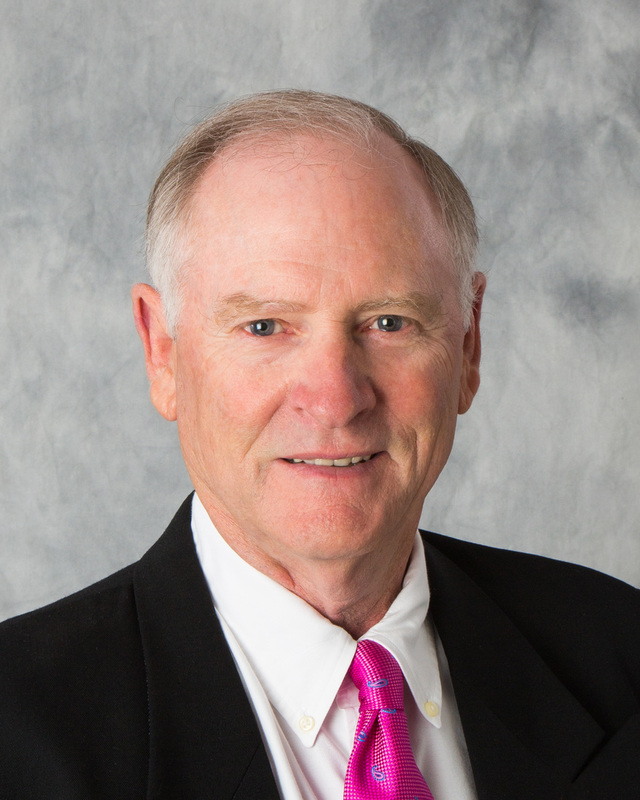 He received his physical therapy training at the LSU Medical Center School of Allied Health Professions in New Orleans and received a Bachelor of Science in Physical Therapy in 1975. Mr. Lane's clinical expertise is in orthopedics, particularly the spine, sports medicine injuries and the feet. He is a manual therapist and is Board Certified in Orthopedic Physical Therapy by the American Physical Therapy Association. Mr. Lane is a certified ART and ASTYM system provider. He has also completed level I and II training in Intramuscular Manual Therapy (IMT) or Dry Needling through Kinetacore. 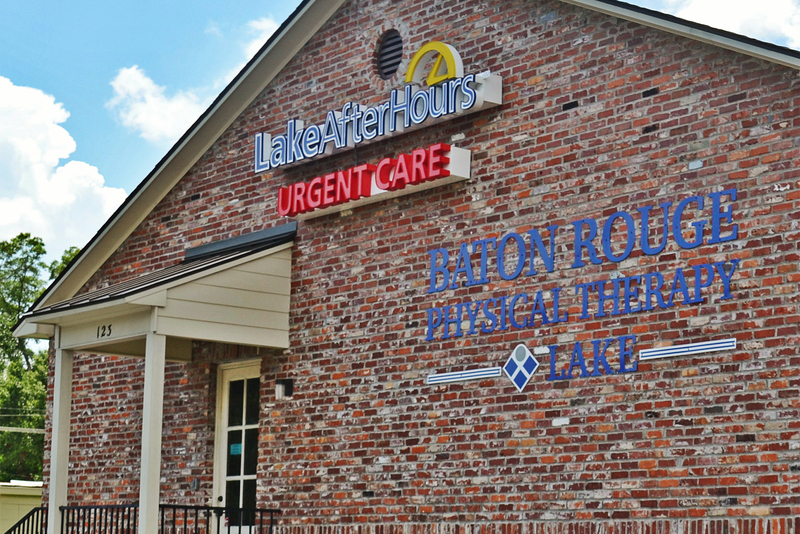 He has been practicing physical therapy with BRPT-Lake since 1975. Ms. Chen is from Taipei, Taiwan. She first came to the United States in 2004 and earned a Master's degree in Education from Barry University in Miami, Florida. She later received her Associate's degree in Physical Therapist Assisting from Our Lady of the Lake College. 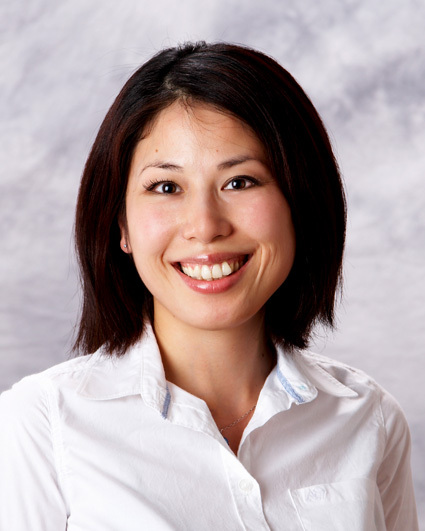 Ms. Chen is an active member of the American Physical Therapy Association as well as the Louisiana Physical Therapy Association. 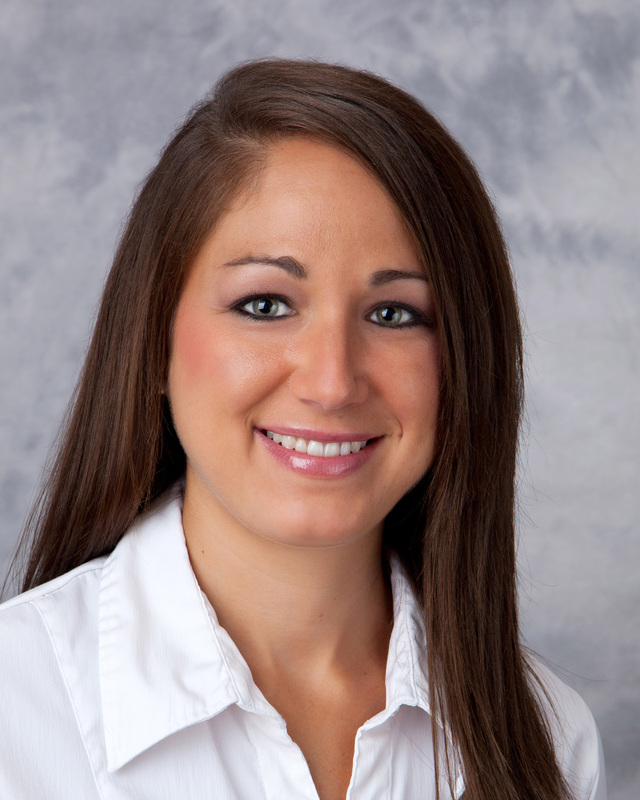 She joined Baton Rouge Physical Therapy-Lake in 2010.